This 1320 sq. 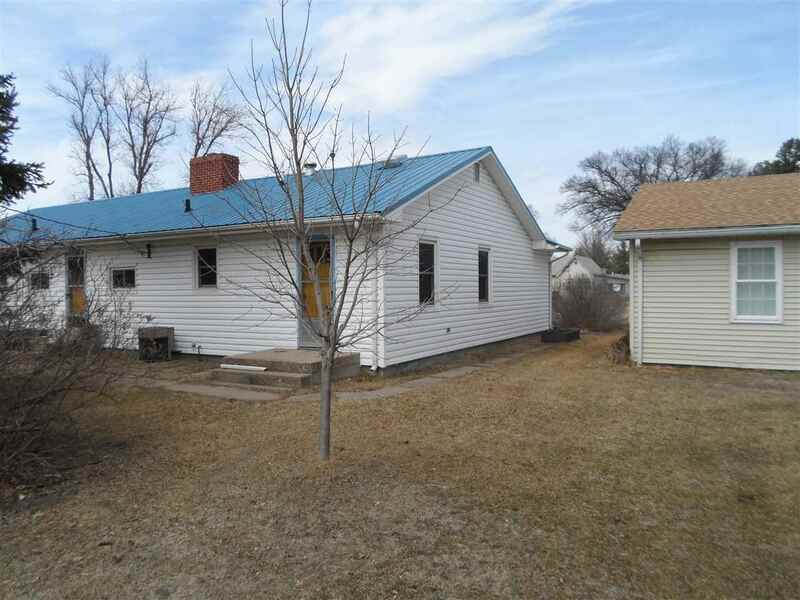 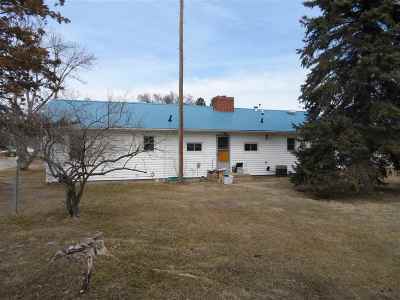 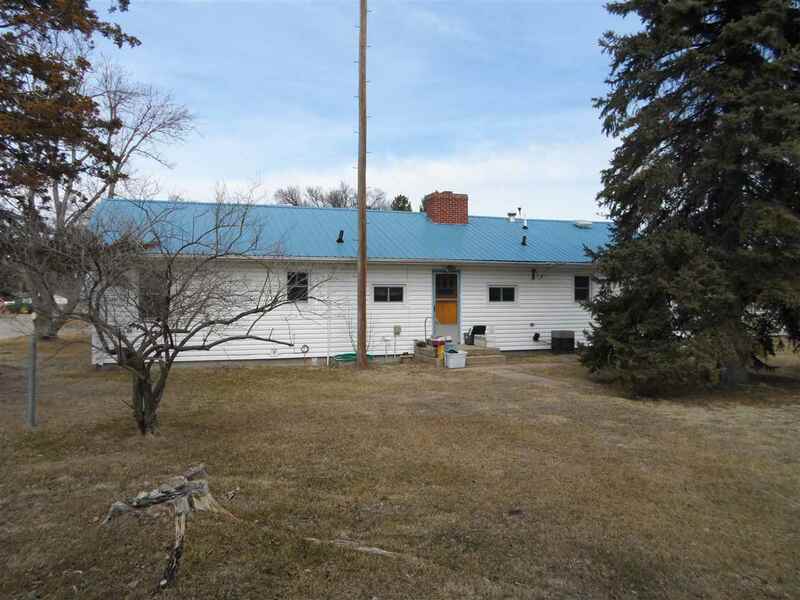 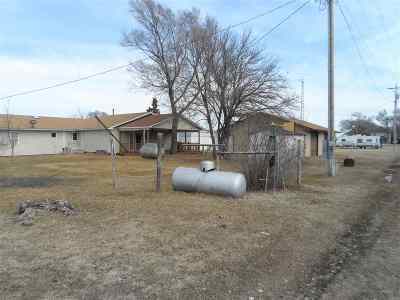 ft. home sits on a large corner lot in the quiet village of Dunning Ne. 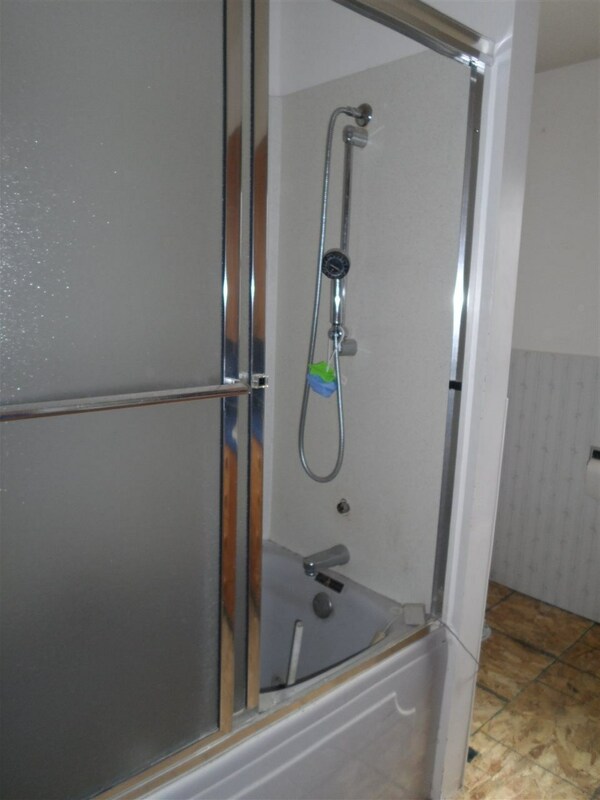 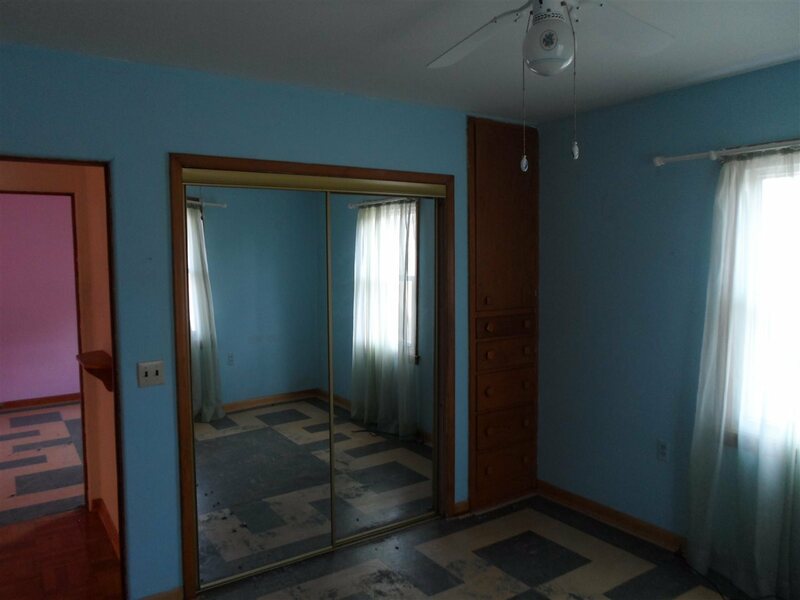 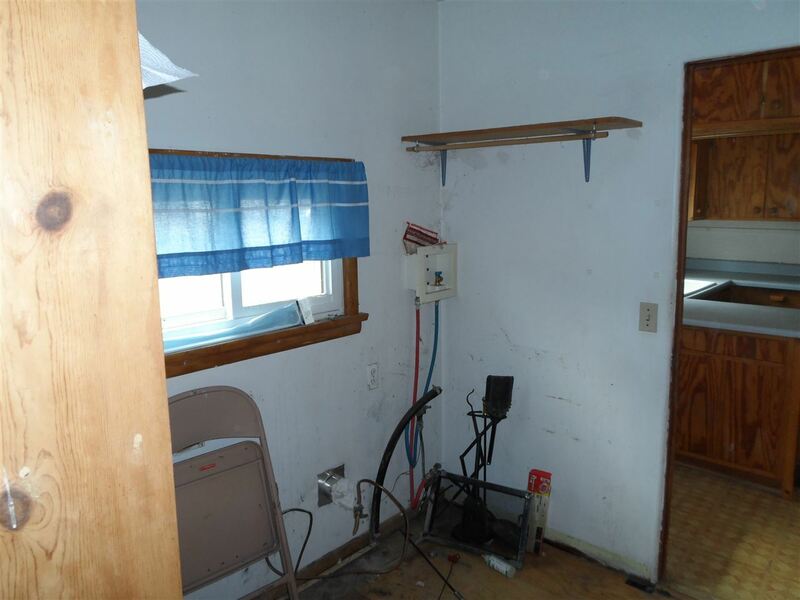 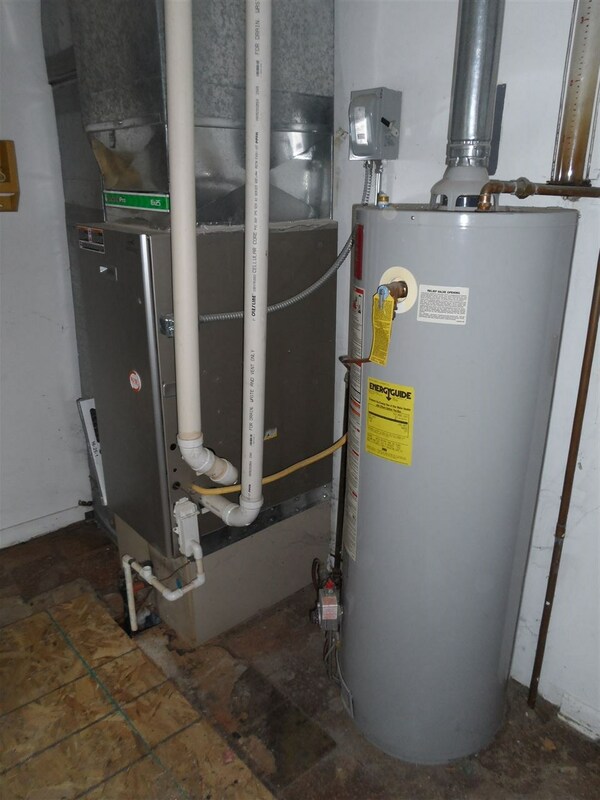 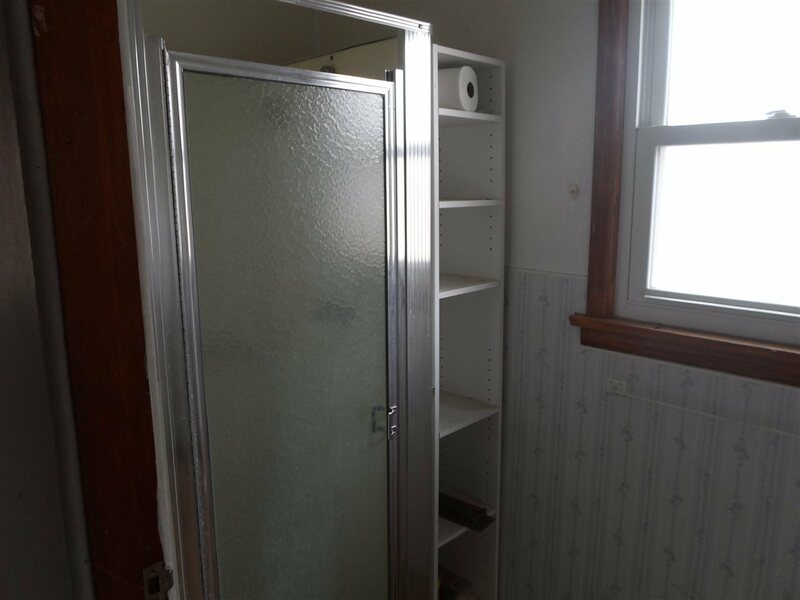 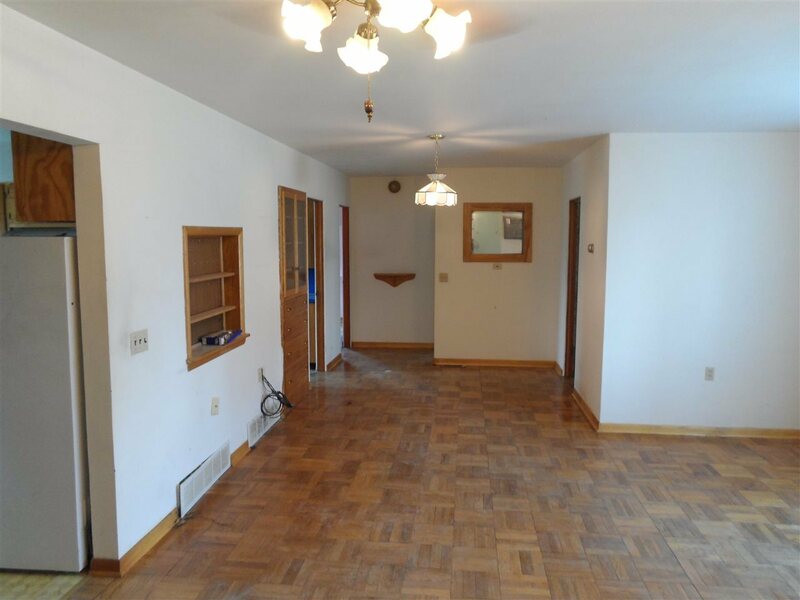 It has 2 baths, 3 bedrooms( 1 non-conforming), office, 2 car attached garage with an entrance into the mechanical/ mud room. 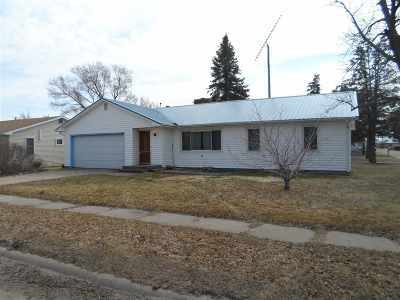 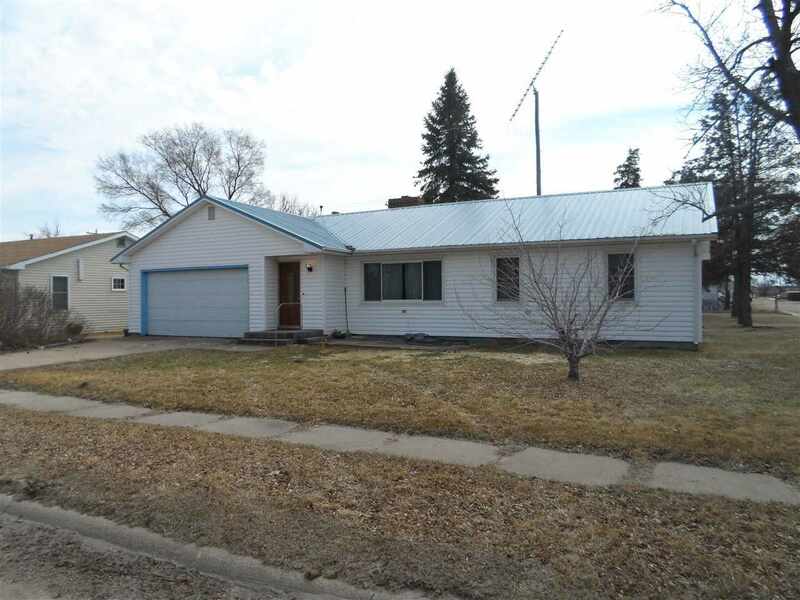 The exterior has been updated with a metal roof, vinyl siding, gutters and windows. 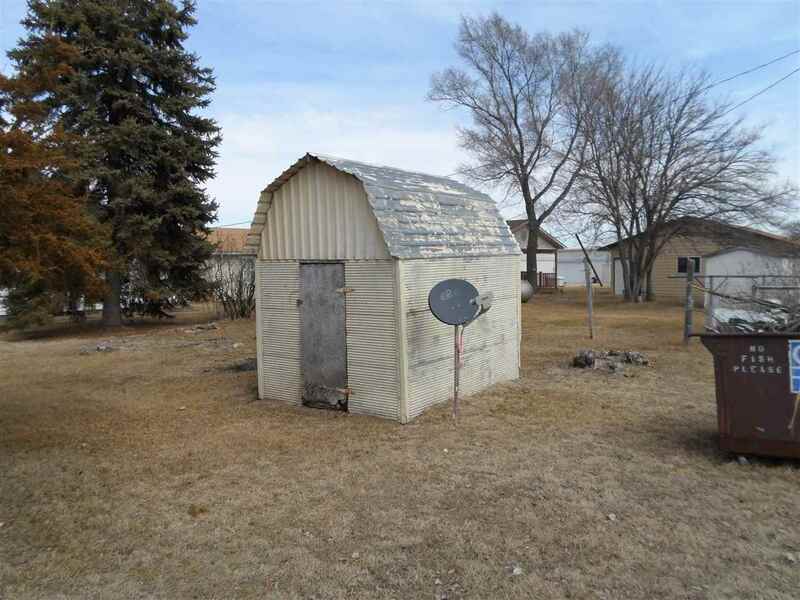 There is also an out building for storage. 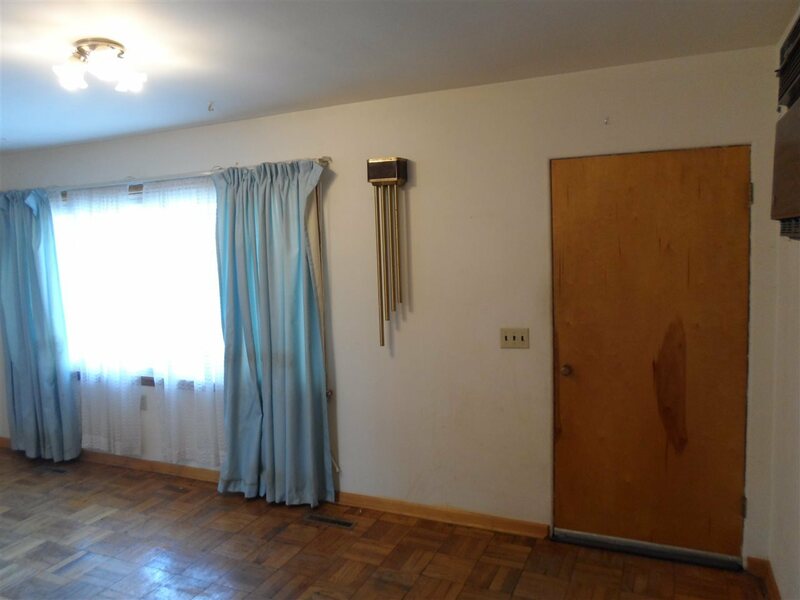 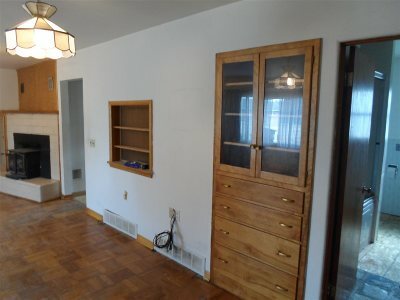 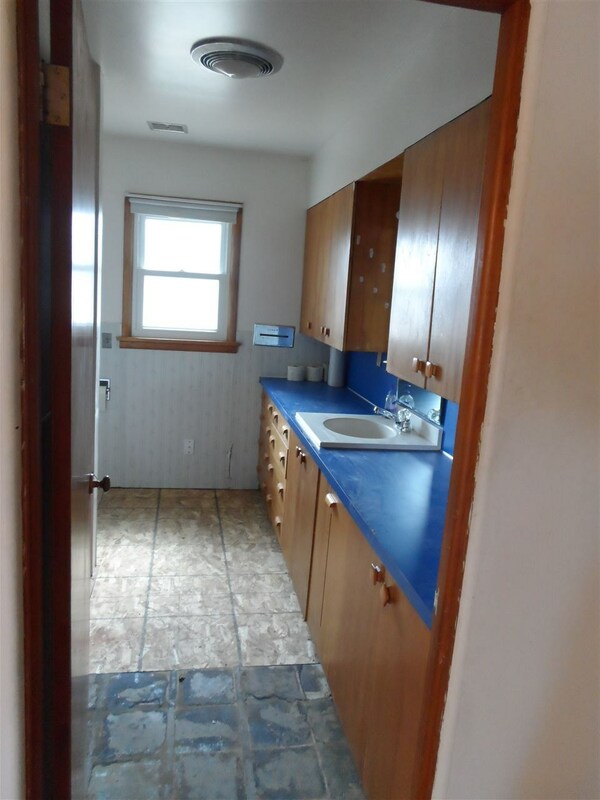 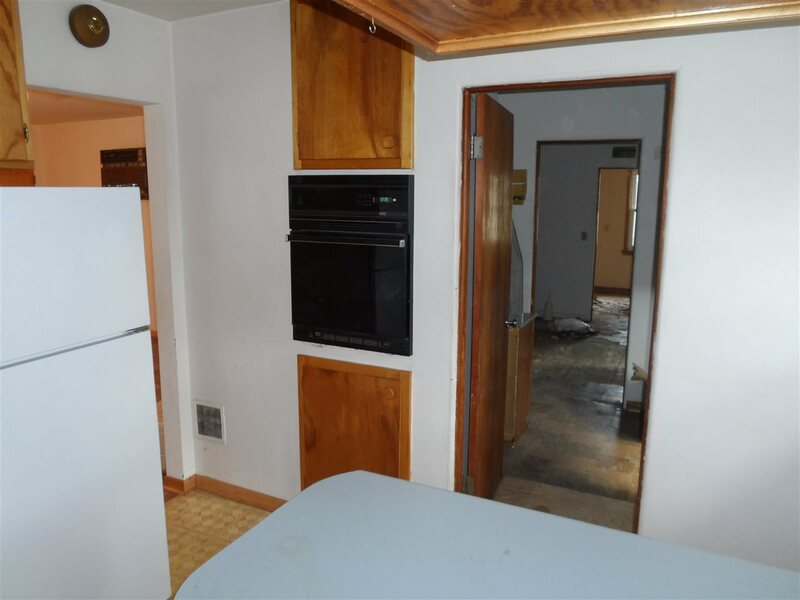 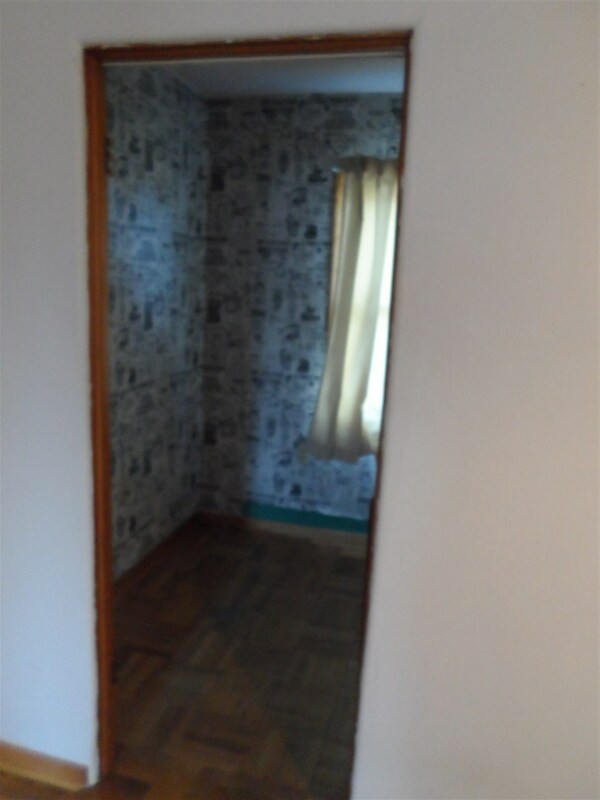 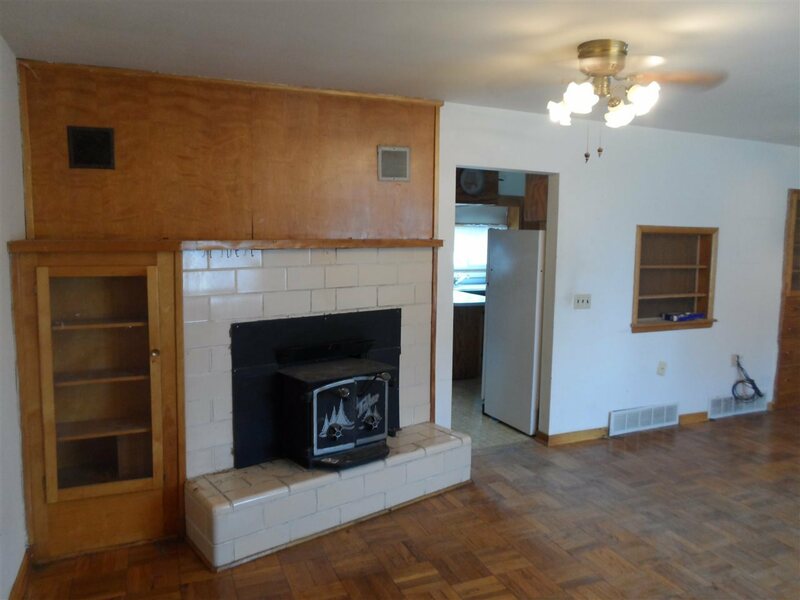 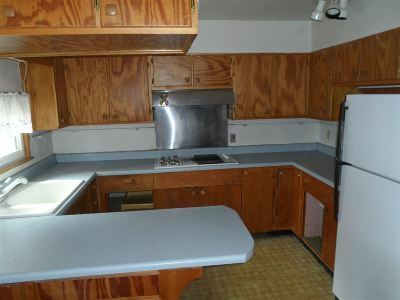 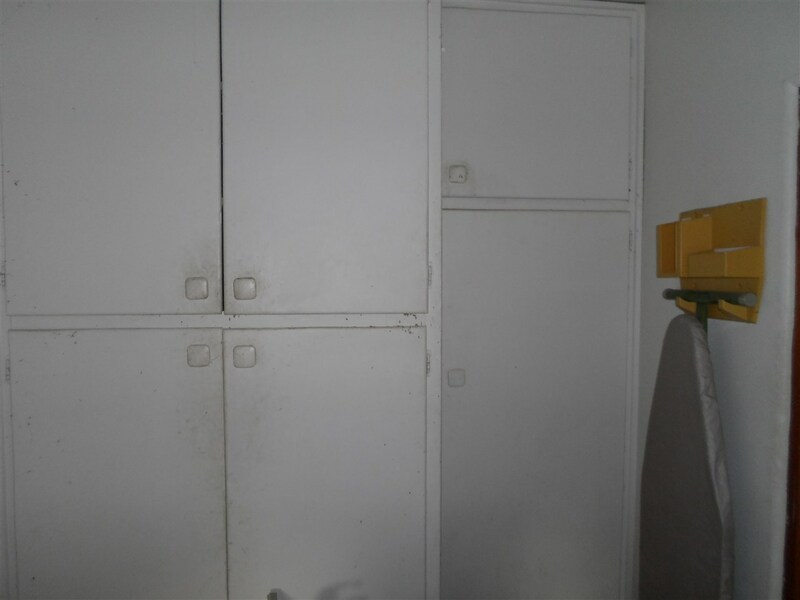 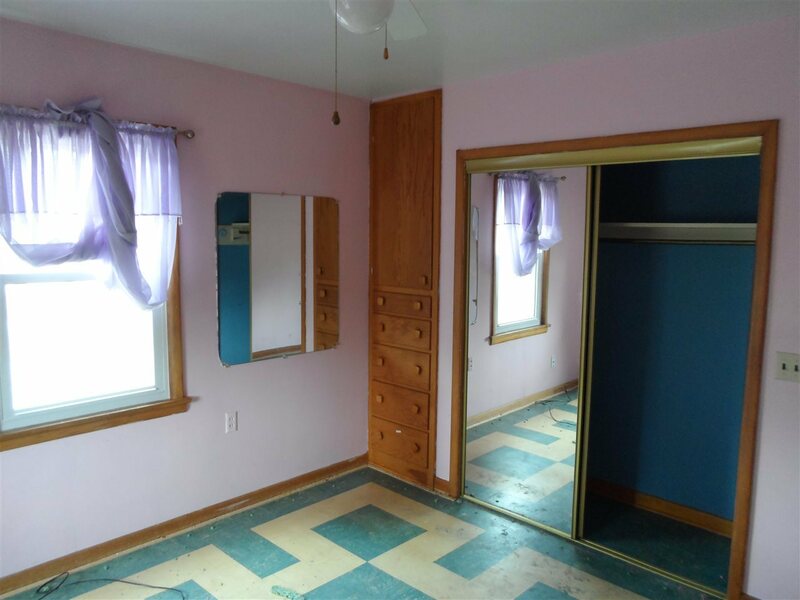 This 1956 build has many built in cabinets.